My purpose for writing this article is to provide knowledge of the use of the astrological horoscope as a self-help tool or to begin to study astrology in order to use it professionally. As I have stated, it is my opinion that the horoscope is the best self-help tool that we can use to make great and lasting change in our lives. 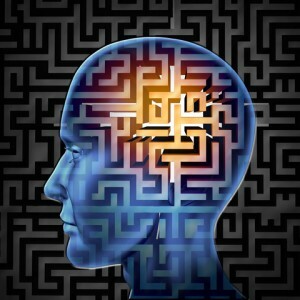 Further, I believe that it is probably the most powerful psychological tool that a therapist can use – despite the (still) archaic belief that the horoscope is the past time of those who live in a fantasy world, yet those with a cynical understanding of astrology pour over their own psychological models and maps that are similar in structure. In order to learn how to use astrology in a more reflective (as well as interpretive) capacity will require us to learn some new terms. Since the type of psychology that I study is more Jungian in nature, I will be using Jungian terms and models throughout this class. However, I would like to mention that the Jungian model is not the ONLY model. There are many other areas of psychology, such as Freudian and Adlerian that have their own psychological models and own languages. The Jungian model is simply a starting point to give you some understanding of how the psyche works and operates, yet I encourage the study of other psychological models and theories. This entry was posted in astrology and tagged Analytical Psychology, Astro 101, astrology, Carl Jung, Storm Cestavani on March 14, 2018 by Storm Cestavani. 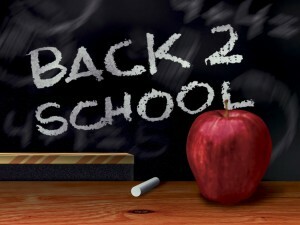 I remember my favorite time as a child was getting ready to go back to school. All those new pens, paper, glue, crayons, trapper keeps, spiral notebooks – it was the best fun for me. It was like Christmas in September. Now as a teacher, it is equally enthusiastic for me! I am excited to teach a class as it gives me the opportunity to use all the items that I desperately cherished and are old reliable friends to me. Although you do not need any materials for the class, I do suggest that you study with whatever supplies make you the happiest. There will be journaling and written exercises to help you grasp the material easier. For me, part of the fun of learning any new subject is materials to make the experience unique. I hope that you make this experience uniquely your own and that you have fun doing so. 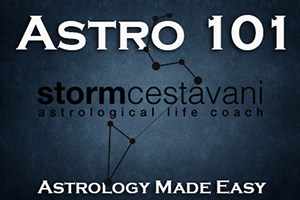 This entry was posted in astrology and tagged Astro 101, Storm Cestavani on March 14, 2018 by Storm Cestavani. Welcome to Astro 101 – my first internet introduction to Astrology as a self-help course. I hope you enjoy this material because it is my belief that the more people that know about themselves and the people are around them the better we will be able to achieve our deepest desires and participate in meaningful relationships. Now, before you think – “oh another astrological course, I am not really going to understand,” I assure you that this program will be different than ANY you have ever seen. I have purposely designed this course so that everyone (regardless of astrological knowledge) will be able to use this information to change their lives. As you continue through this course, you will begin to understand yourself and those around you on a deeper more complex level. You will understand what motivates you, why you act and behave the way you do, why you choose the relationships you choose, what career fields you are attracted to, and even understand the parts of yourself that you may not acknowledge – even to your closest friends. It’s a fascinating journey and an exploration that I believe is well worth it! After years of working with different tools of the arcane sciences, I have become convinced that astrology is the most accurate tool for self-exploration. In fact, astrology has fascinated many of the great minds of history including Plato, Socrates, Galileo, Thomas Jefferson, and Swiss psychiatrist Carl Jung. But, why were they so interested? The heavens have fascinated man since the beginning of recorded time. Recorded evidence of lunar cycles have been noted as far back as 25,000 years ago, yet the oldest astrological writings were attributed to the Babylonians. The search for meaning in the sky (which is as valid a definition of astrology as any other) became rather sophisticated by 3 BCE and many of the most noted scholars of that time contemplated the effects (if any) that the heavens had over the earth. However, astrology up to this point was more concerned with mundane (worldly) events rather than its influence over individuals. The eerie thing is that many of these events happened especially during great conjunctions and eclipses which cause the most astute minds to take notice. In the 21st century, astrology has grown by leaps and bounds. The noted works of astrologers such as Liz Greene, Charles Harvey, Noel Tyl, Howard Sasportas, Richard Idemon, and many others has paved the way for a new generation of astrologers to delve into this ancient art to understand not the workings of seasonal influences and worldy events (although there is a body of Mundane astrology devoted to these interests), but to explore the world of the psyche and the hidden drives and motivations that create the life structure of an individual. In essence, astrology is probably the BEST (although not acknowledged) psychological tool available because it is a blue print of the human psyche at the moment of birth. Before we get into using the astrological horoscope as a self-help tool. Let’s explore just what self-help is! : The action or process of bettering oneself or overcoming one’s problems without the aid of others; especially: the coping with one’s personal or emotional problems without professional help. In the late 80’s self-help emerged as a viable option for people seeking relief to emotional problems that may ail them. Authors such as Melody Beattie and John Bradshaw paved the way for individuals that could not afford or did not feel they needed psychological treatment to begin to look within at the issues that were problematic in their lives. Since then, several noted authors have appeared on the scene such as Yehuda Berg, Deepak Chopra, Eckhart Tolle, Gabrielle Bernstein, and Jacki Smith (co-host of Keep It Magic) that have continued the tradition of taking control of your life by seeking within for the answers to EVERYTHING. In essence, self-help has become spiritual help because as the inner spirit is repaired true and lasting fulfillment begins to occur. Guess, what? Thanks to these authors and many more – IT WORKED! People began to heal from problems such as addiction, low self-esteem, family of origin issues, shame, codependency, and began a powerful spiritual journey. Moreover, something alchemical begins to occur when you begin to recover from spirit based issues. You no longer seem to be able to sit in the pain of dysfunction once it occurs again. We begin to know better, we know another way. So, I am sure you are wondering how astrology fits into all this? Well, the astrological map (the horoscope) tells you every bit of knowledge you need to know. It allows us to get to the source of our problems. For example, a client came to me about her relationship problems. She was having difficulties being happy with her marriage and she felt that the problem was that she no longer loved her husband. She was depressed and unhappy because when she married her husband she felt that she connected with her soul mate. After getting past her initial problems and offering her advice on how to improve her marriage, I noticed that the problems in her marriage were directly connected to her relationship with her mother. After a bit of dialogue and exploration, she felt that her mother never truly lived her life to the fullest and that she was basically trapped in a marriage and the slave to her father and her siblings. My client was afraid that this was going to happen to her, and as a result she started to project this onto her marriage setting the stage for a divorce that would free her. The client informed me that she would have never been able to connect her current ambivalence about her marriage to her mother without the use of astrology. In fact, astrology let her get to the core of her issues much faster than traditional psychotherapy could, and she is now enjoying her marriage once again. What Issues Can Astrology Help Me With? 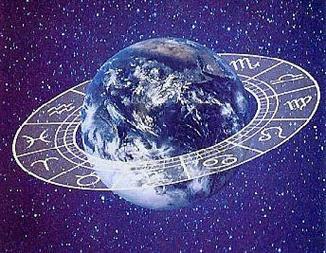 My online astrology course is designed for you to begin to explore yourself in a way that you never have before. You can go as deep as you want to go because the chart simply will describe the issues of your life that you may need assistance with and you will be presented with many opportunities over the course of your lifetime to integrate and grow from your experiences. If you only want to learn about yourself and how you interact with your environment or you want to learn why your partners and friends respond to life in the way that they do, then that is definitely something you can learn in this course. However, if you want to go deeper and really become the person you were born (and the chart gives all your potentials) to be, then this course will be a great stepping stone for you. Over the period of the next several months, I will post course material online. In most cases, a new post will come up every week. I suggest reading over the material twice and when applicable applying the information to your life by examining your own horoscope. If you need a copy of your chart you can find many free services that offer charts. Just google ‘free astrology chart’. 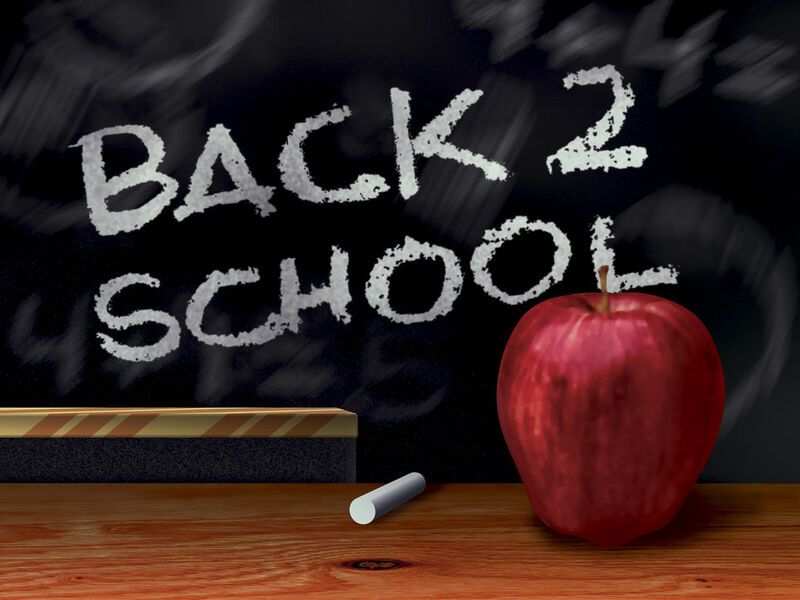 See you in the first lesson post!